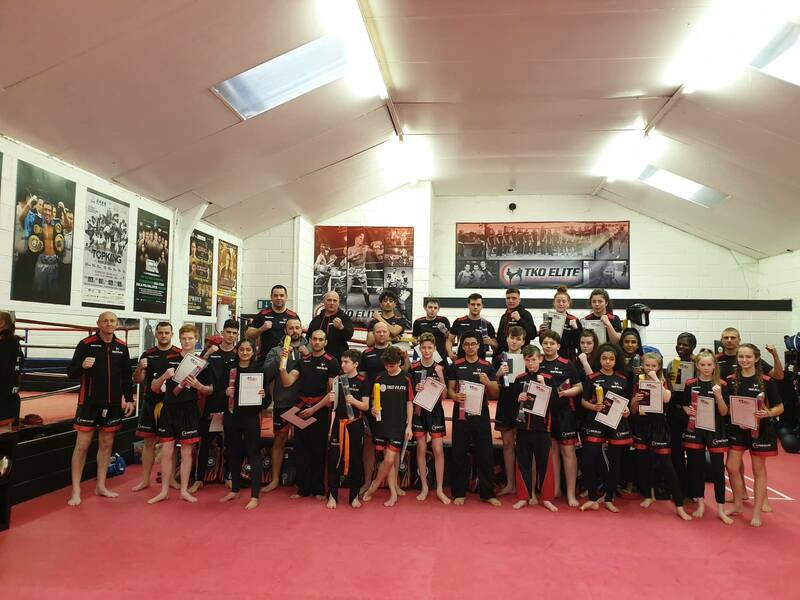 A big well done to all those who took part in our latest Senior Kickboxing Grading on Sunday. Excellent effort from everyone and it was nice to see everyone had worked hard since we revised our grading syllabus just 2 months ago. 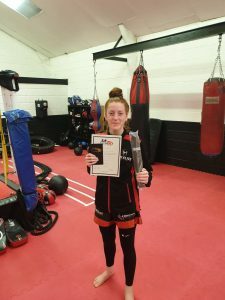 Special well done to Cari-Anne Stuart who achieved the highest grade awarded on the day of Brown Belt. She now has 18 months hard work before she will attempt to go for Black Belt in November 2020. If she continues to work as hard as she does now we have no doubt that she will give herself the best possible chance of success then as well as she continues to set the very best of examples for others to follow. Next Senior Grading is set for Sunday 14th July so put that date in your diary and set yourself your goals. Always be striving for improvement.